The bigger the better. 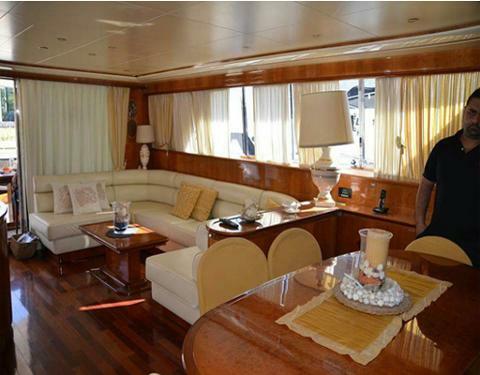 Our 82ft yacht has a room for everyone. 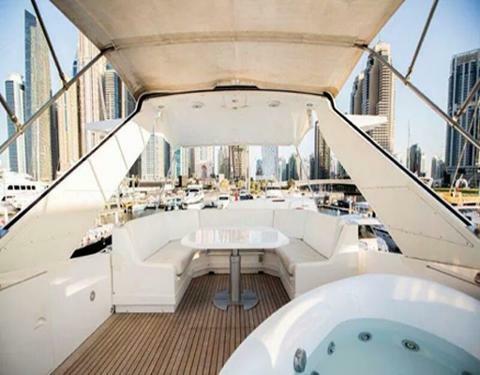 Now everyone can enjoy in this very spacious yacht. It has a 4 bedrooms, a toilet and 3 shower. A fully equipped kitchen with griller and a fly-bridge where you can enjoy the astonishing view of nature and the beauty beyond every sky scrapper you see from the ocean. 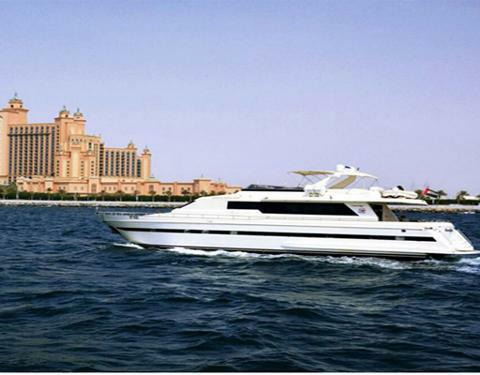 Cruise the Dubai Marina on a Luxury Yacht! 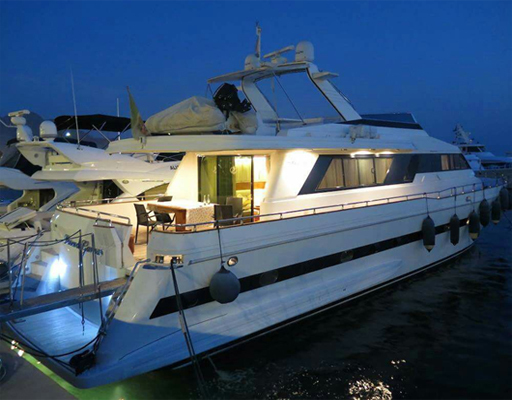 The price includes the use of the entire Yacht for your personal use! 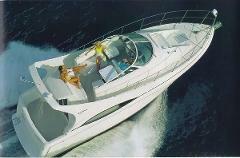 Captain is included, so all you need to do is relax and enjoy!